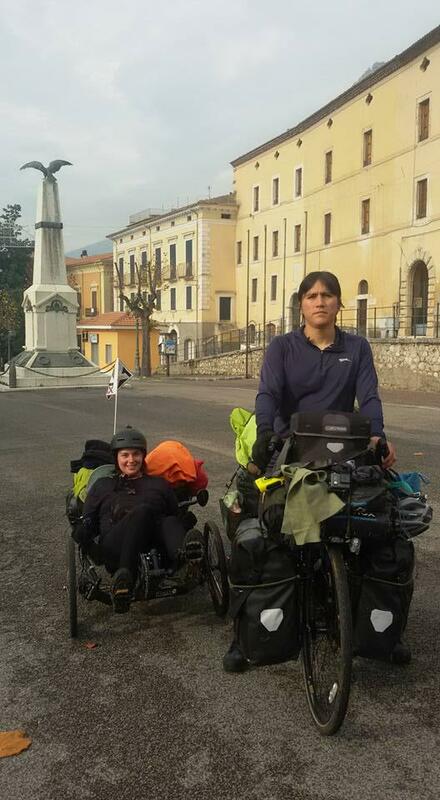 Even foreign cyclists discover the asphalted route of the Way of St Benedict – OpenUpRoutes! 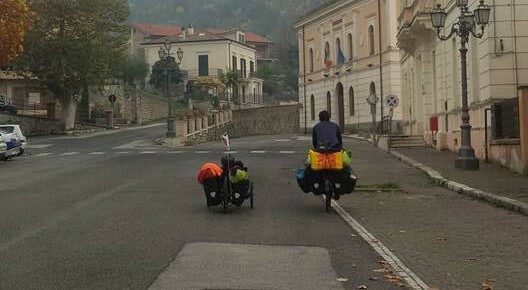 Although the tracks of the asphalted route of the Way of St Benedict (which was re-discovered and mapped by Simone Frignani for Terre di Mezzo) have not yet been published in the website www.openuproutes.eu, it has already aroused the curiosity of a young couple who by the same standards as people with special needs chose to experience a route not necessarily on dirty roads. They come from Chile and started touring Europe in France; even though the girl rides a special bike, Angelo Ciampa from the Association of The Way of St Benedict who met and welcomed them, told us they are not people with special needs, yet just cyclists who decided to use that type of bike for their own convenience. 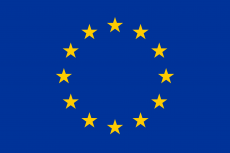 The picture below was taken at Via Roma, Roccasecca. 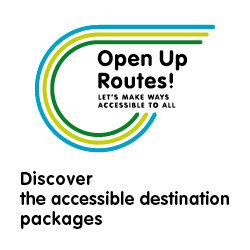 ⟵Are accessible resources available to develop adapted destination packages on the way of st. James?